3 notable things about EXO's new album "The War"
EXO is coming back. The boy group will release its new album "The War" on July 18. 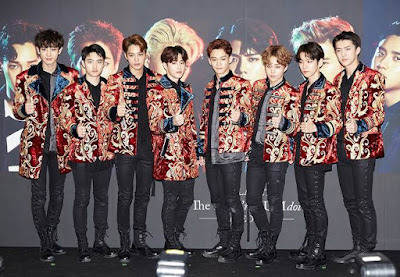 The album will have a total of 9 songs including the title track "Ko Ko Bop", while it has been about 7 months since EXO released its winter special album "For Life" in December 2016. By the way, there are three notable things about EXO's brand new album. Check out what those are. "Ko Ko Bop" is an energetic reggae pop which includes rhythmic reggae guitar sound and heavy bass sound. It's notable EXO tried reggae, a musical genre that is usually regarded as a summery genre, while SM Entertainment is confident the song is the most unique song the boy group has ever released. You know, EXO is one of the most popular k-pop idol groups, and the group can just settle for the present. However, the members decided to take a new challenge. What do you think it means? Yeah, they're evolving, and they're trying to pave the way for making a long run in the world of k-pop. 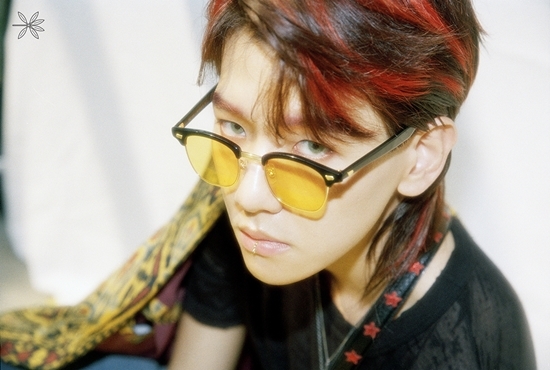 Chen, Chanyeol and Baekhyun took part in writing lyrics of "Ko Ko Bop". Of course, it's not the first time for EXO members to take part in writing their songs, but it's notable that they have been increasing their participation in writing their songs. It's not essential for singers to write their own songs. There are many great singers who don't write their own songs too. 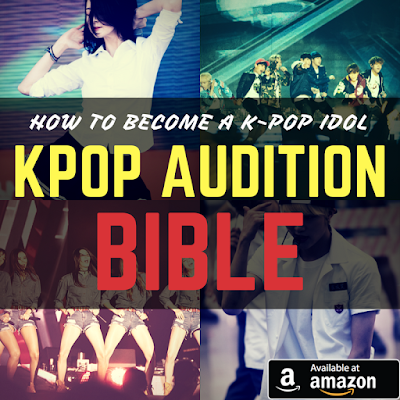 However, it could be a strong weapon for k-pop idols to write their own songs because, by doing so, they can differentiate themselves from the other idols. EXO members are growing up as competent musicians, and it is expected that they will expand their musical spectrum. EXO rose to fame as the most popular boy group as soon as it debuted, and the team has been overwhelmingly popular among k-pop fans. EXO was regarded as the only k-pop boy group who can rank with BIGBANG. But these days, it seems like things changed a little bit. Young boy groups, who debuted later than EXO began to threaten EXO's position. Especially, BTS is enjoying its heyday, and the team even won BBMAs Top Social Artist award. So, EXO and SM are working really hard on the new album. And what they want to show through their comeback is EXO is still a no.1 k-pop boy group. "The War" could be EXO's war against the other boy groups. The good news is, EXO and SM are now very confident of victory. What the SM official told me is that EXO's title track will be a song which is better than "Growl", the biggest hit of the group that was released in 2013.